Hi, My name is John. I am the proud owner of Tactile Construction(random name), The entire team at Tactile Construction takes great pride in the quality of work that we carry out for customers. 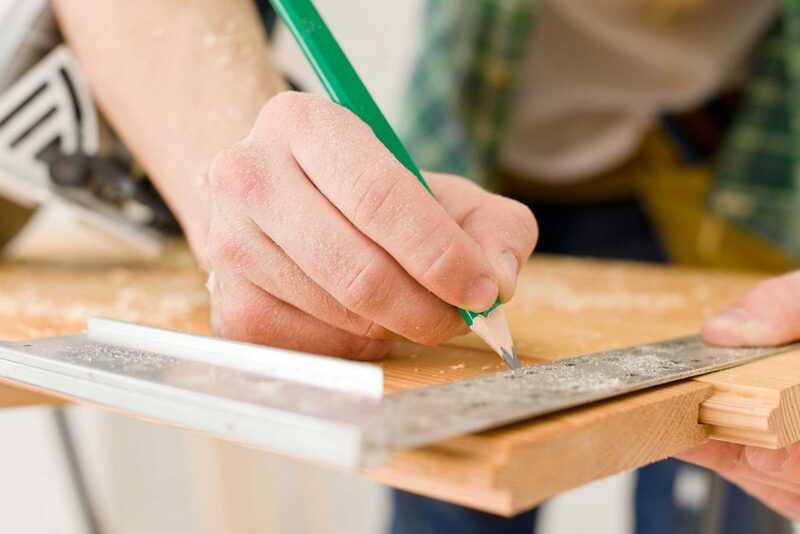 We provide a range of home improvement services that ranges from exterior work such as roofing and landscaping to interior work like painting and decorating. All our team is trained to operate in a professional manner. The work itself is always overseen by me directly and any communication you have with our team is always passed directly through my hands. I believe in offering customers a first class service that revolves around politeness, efficiency and providing value for money.